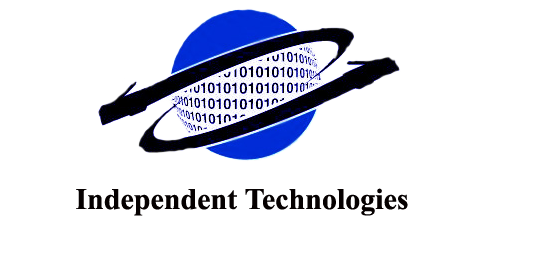 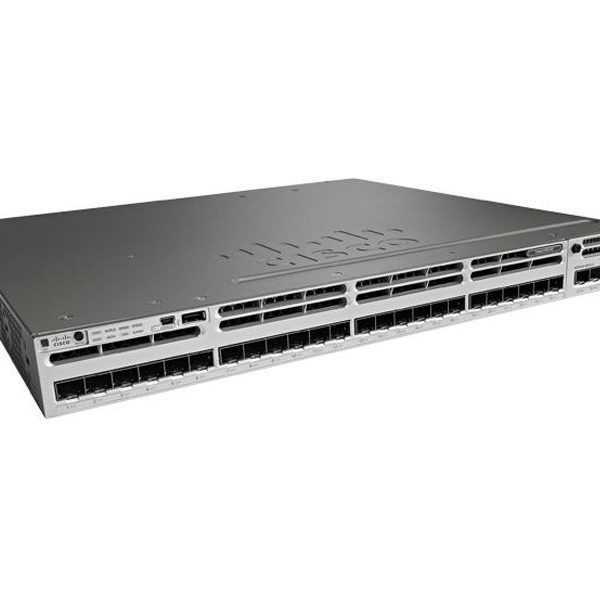 CISCO WS-C3850-24S-S Catalyst 3850 Switch price in Bangladesh | Independent tech bd. 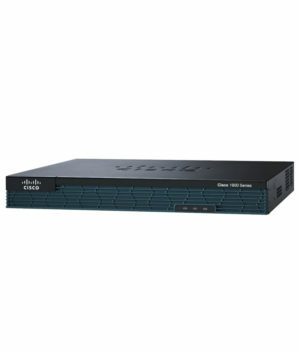 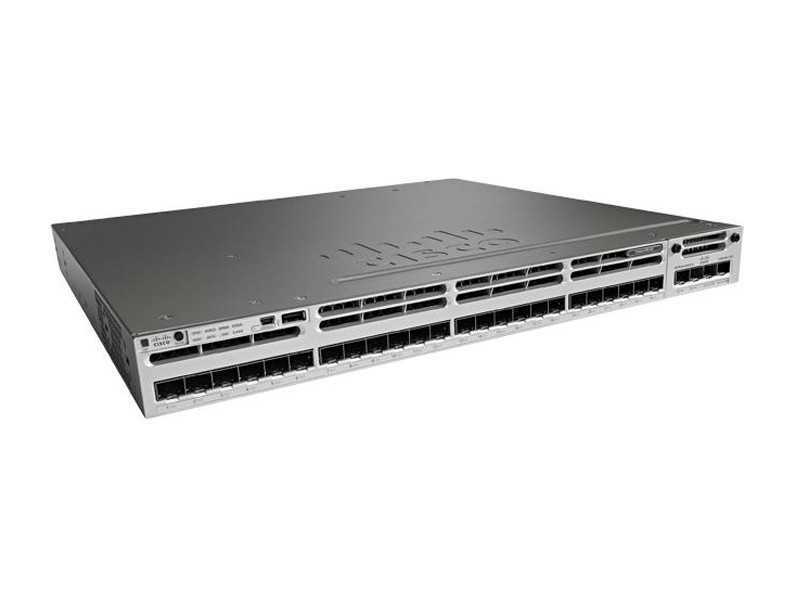 CISCO WS-C3850-24S-S Catalyst 3850 Switch price in Bangladesh. 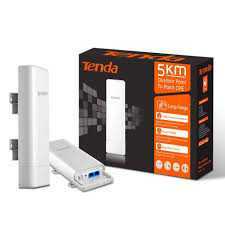 Tenda TE-O3 Wireless N150 Outdoor High Power Access Point Price in Bangladesh. 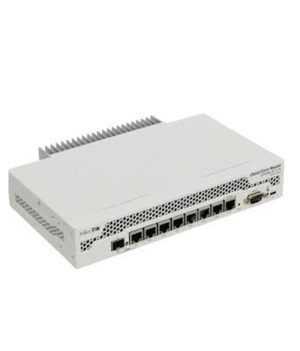 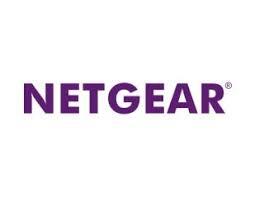 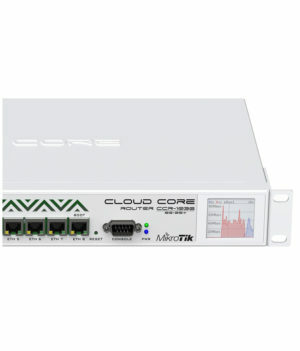 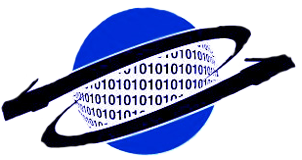 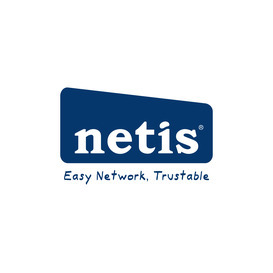 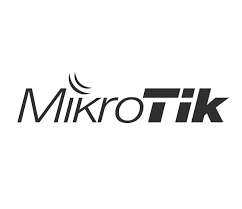 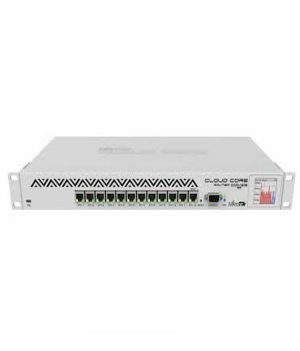 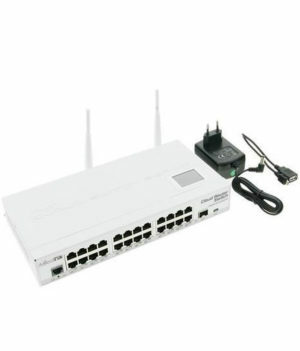 Mikrotik CCR1009-7G-1C-1S+ Router Price in Bangladesh.